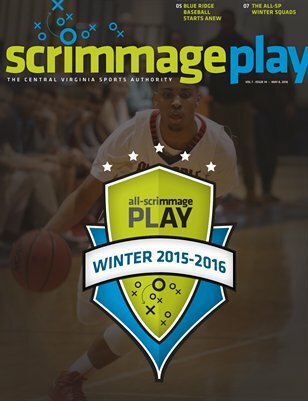 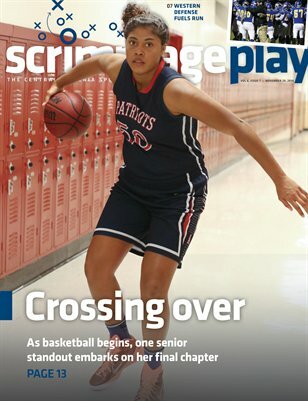 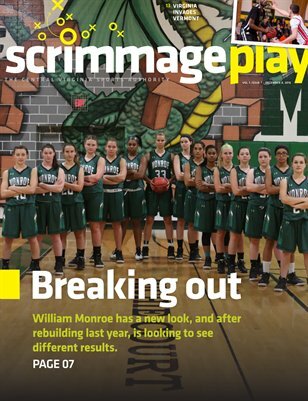 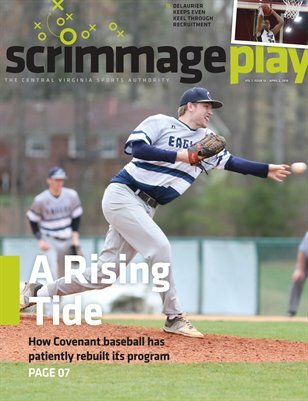 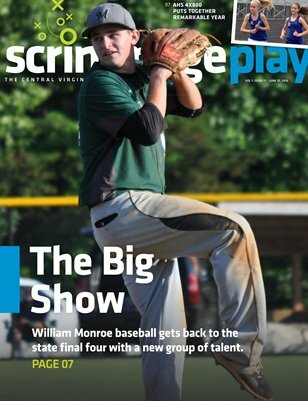 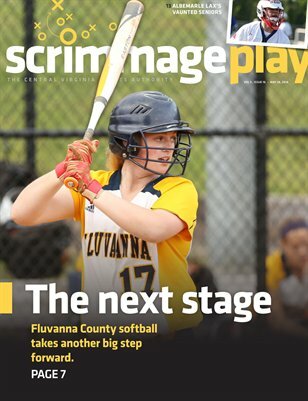 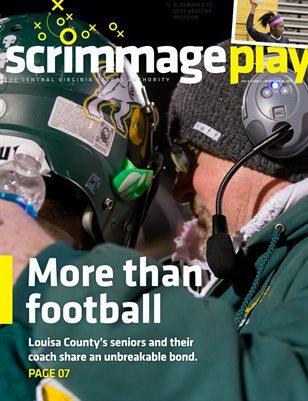 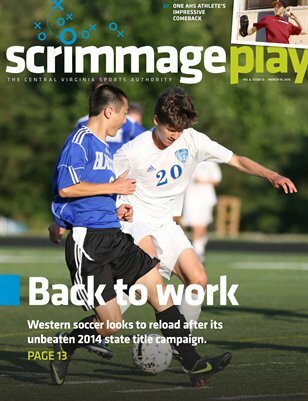 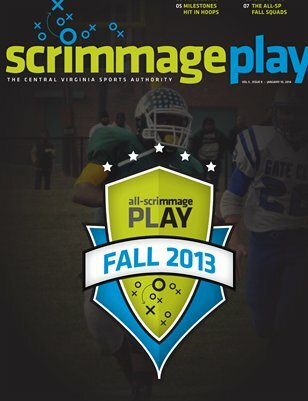 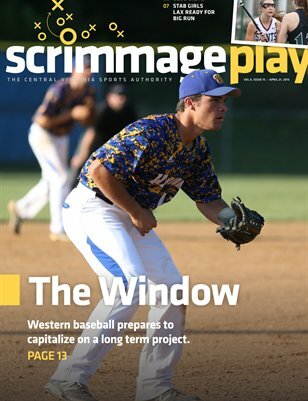 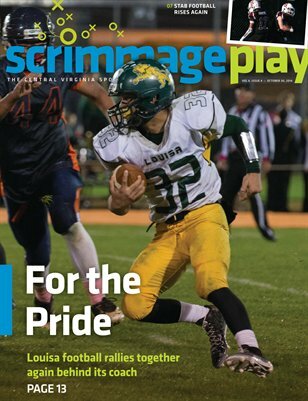 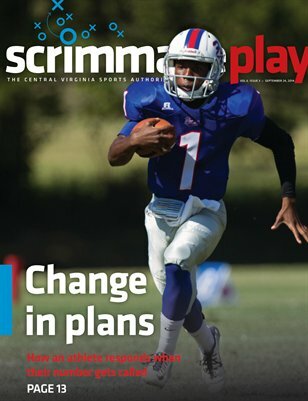 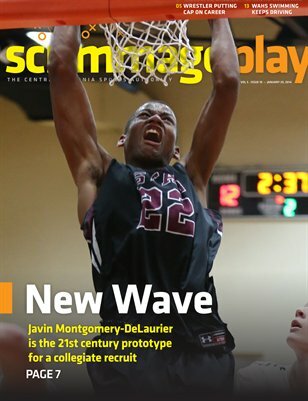 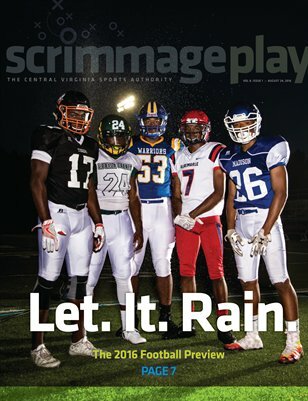 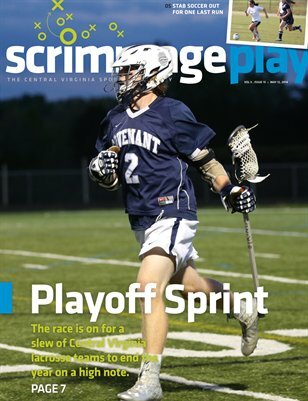 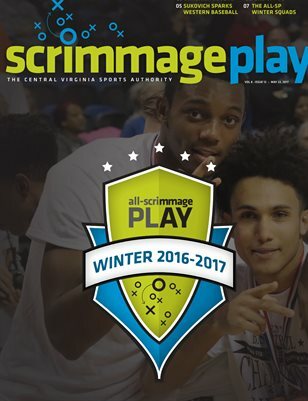 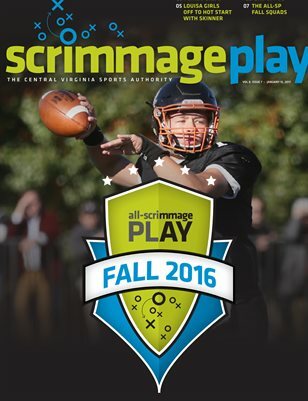 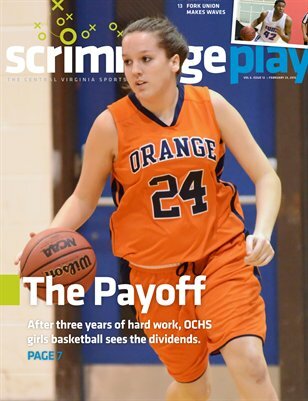 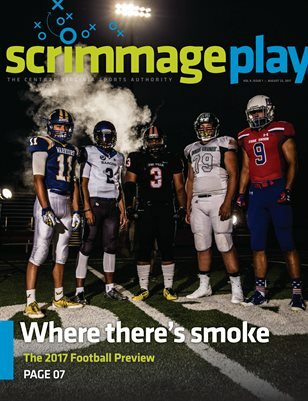 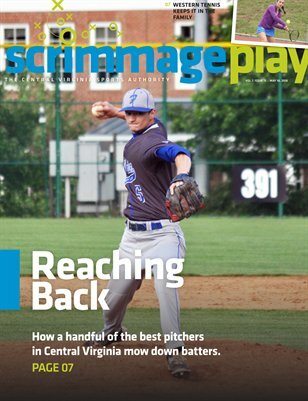 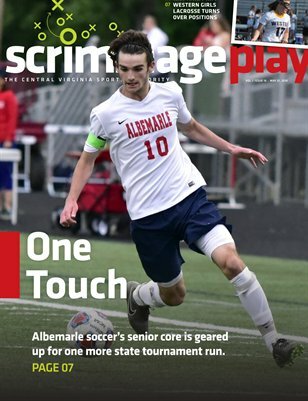 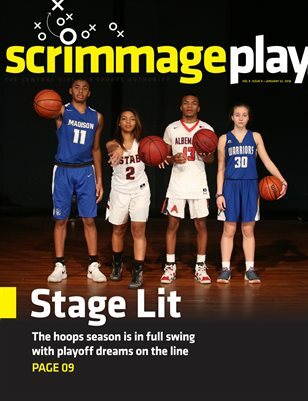 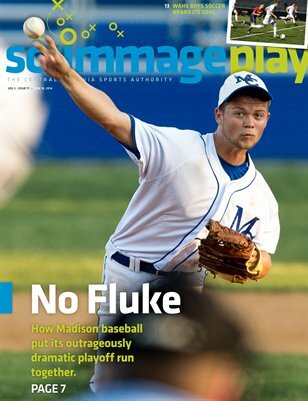 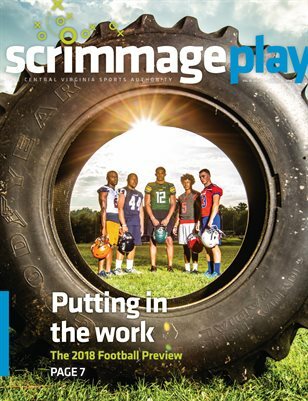 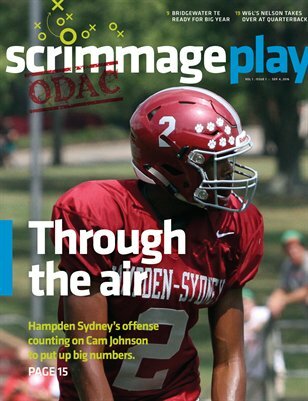 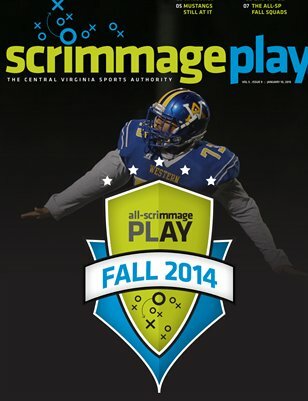 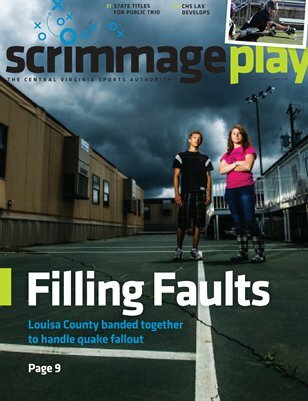 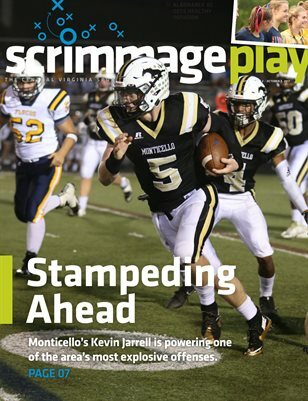 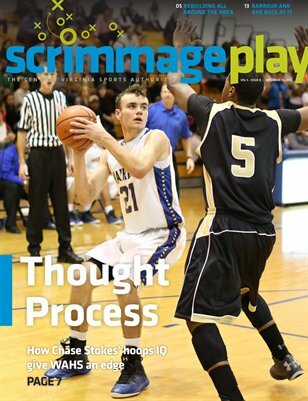 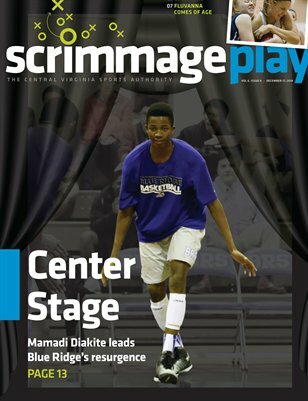 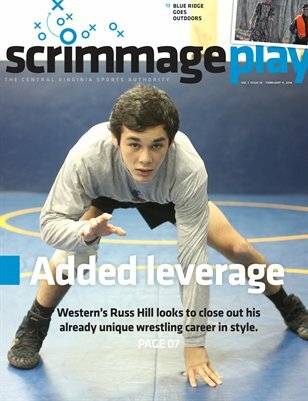 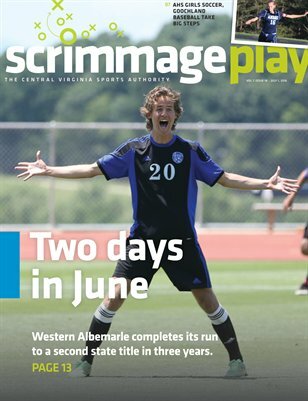 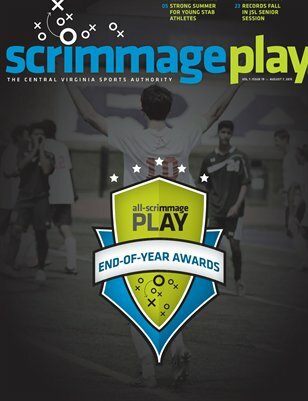 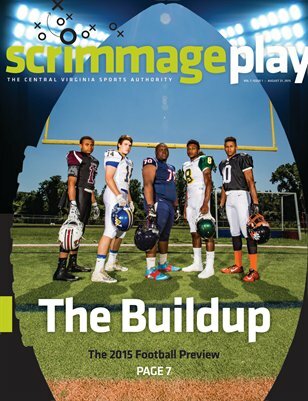 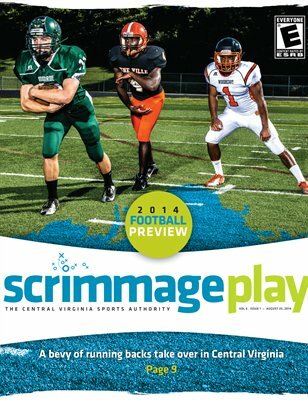 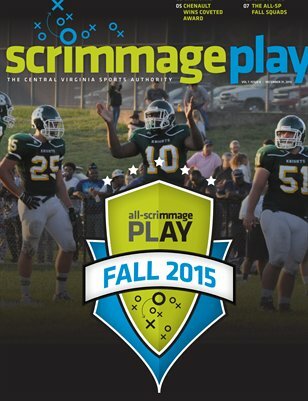 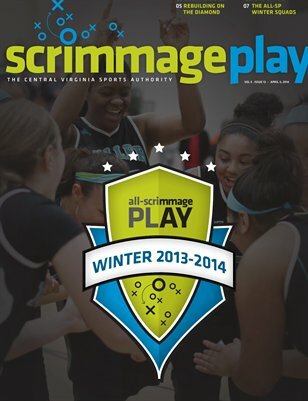 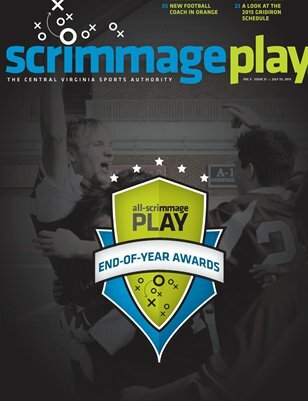 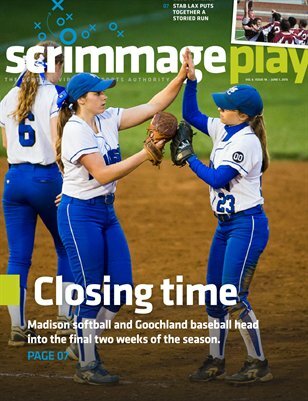 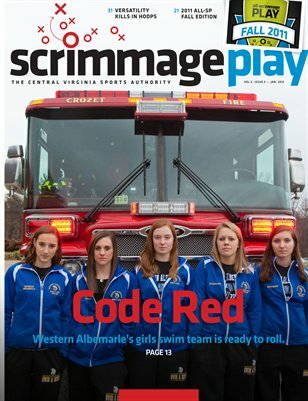 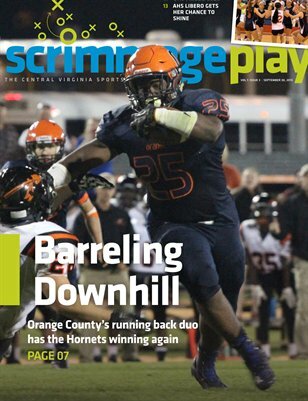 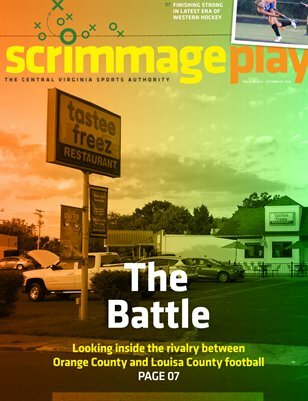 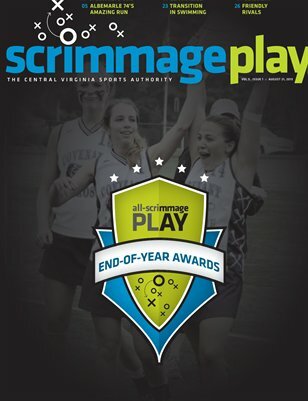 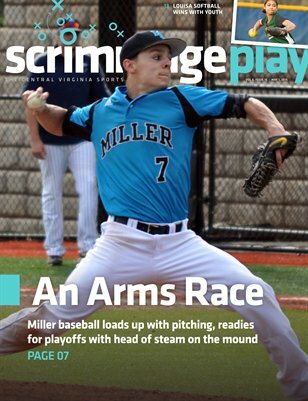 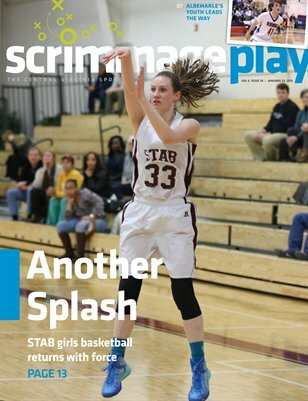 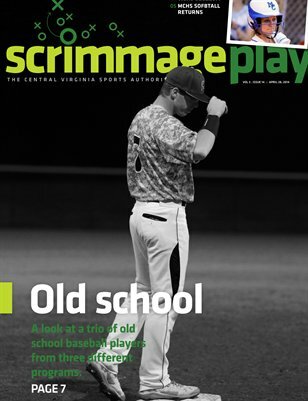 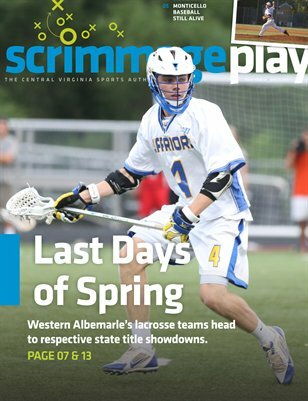 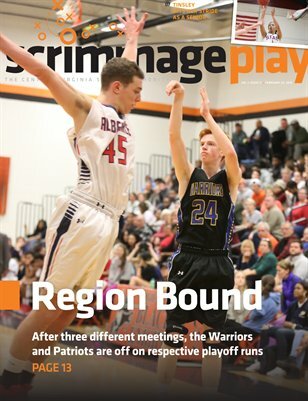 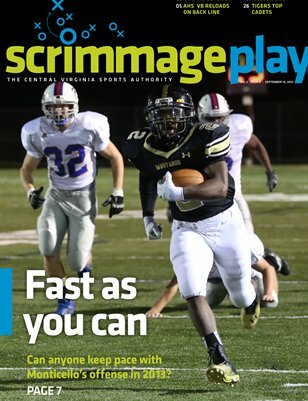 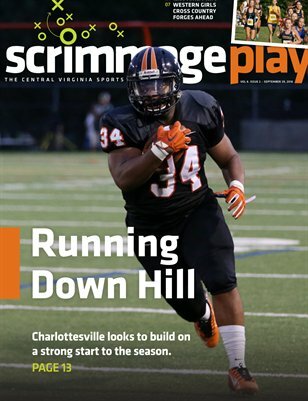 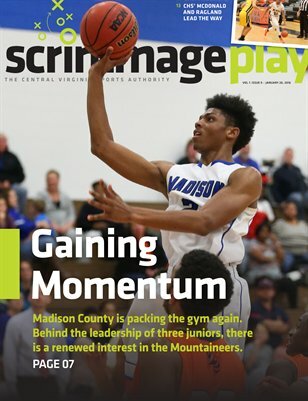 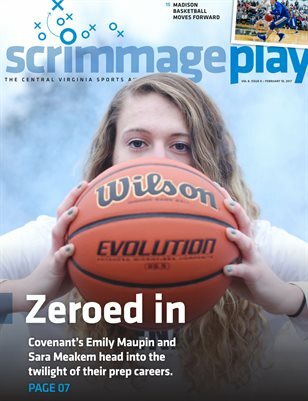 Scrimmage Play is Central Virginia's top source for high school sports coverage. 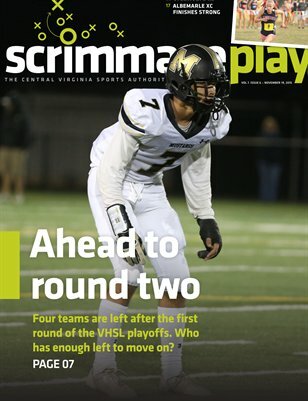 A look inside Western football's defense and two quarterbacks at STAB and Blue Ridge that are making noise. 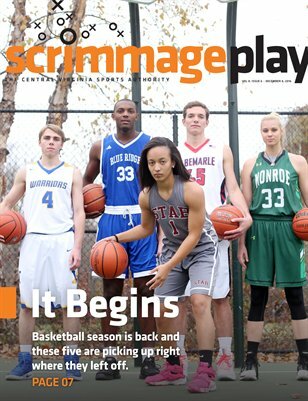 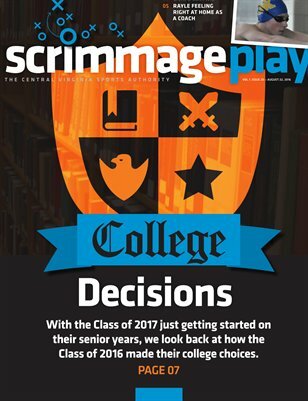 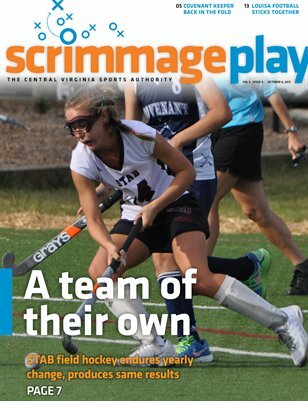 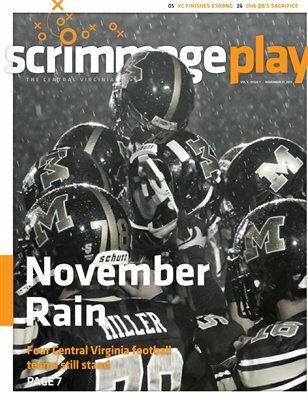 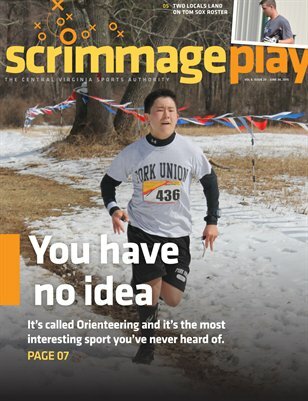 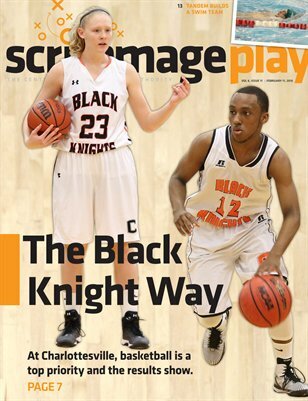 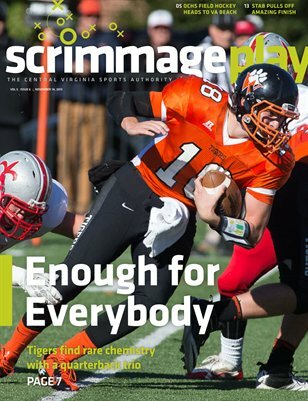 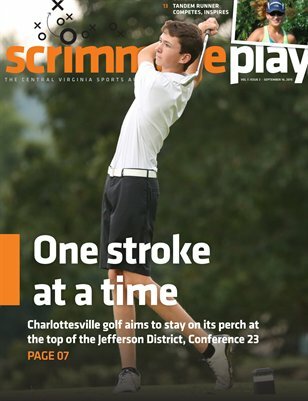 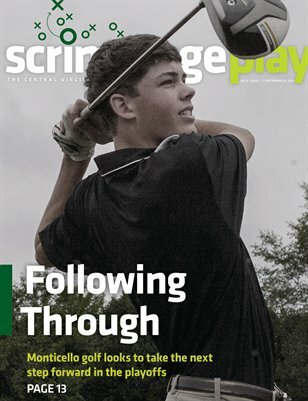 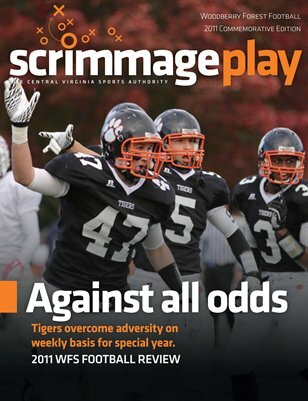 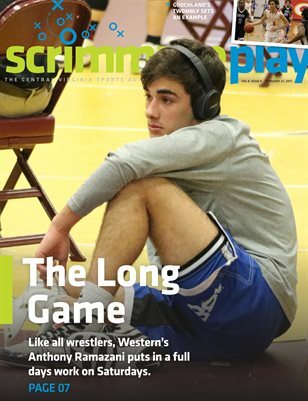 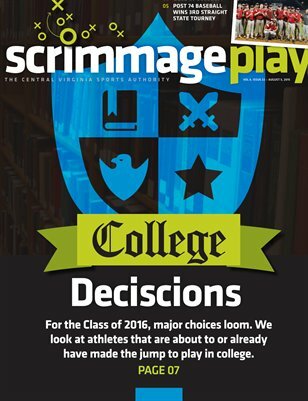 A look at Woodberry football's offense and Western hockey standout Valerie Hajek highlight the newest issue of Scrimmage Play. 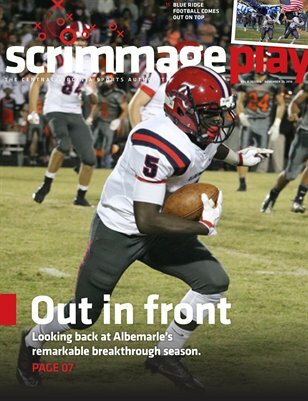 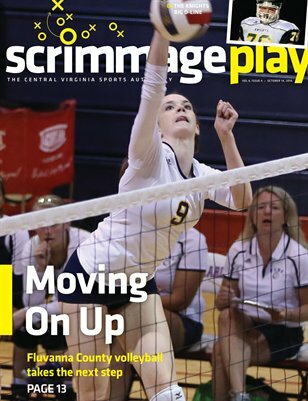 An indepth look at Orange County's football resurgence and a feature on Albemarle volleyball's Cindy Yu. 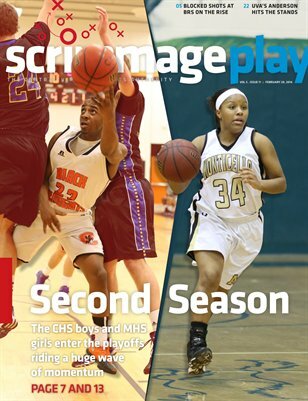 Volume 7, Issue 2 looks at CHS golf and Tandem cross country runner Pearl Outlaw. 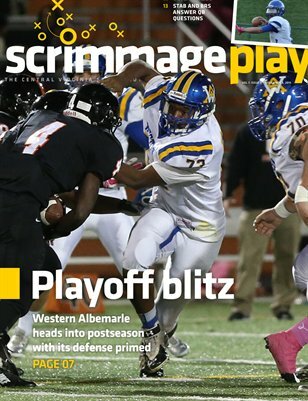 A look at AHS's KK Barbour and Western football's defense. 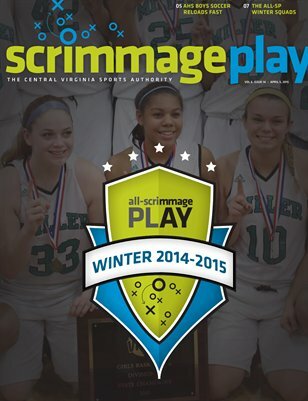 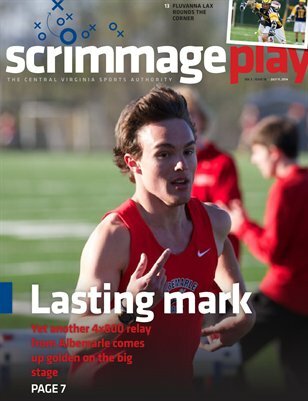 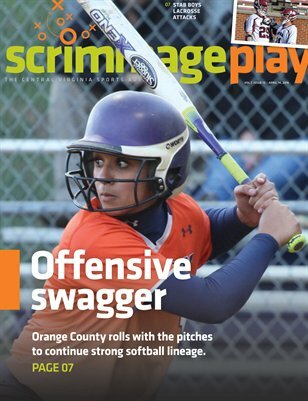 Scrimmage Play's All-SP Winter 2014 squads. 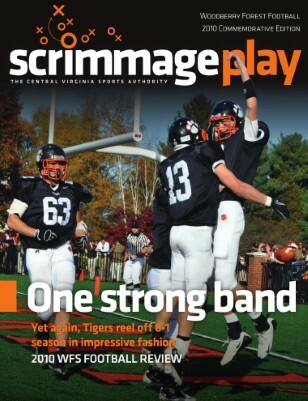 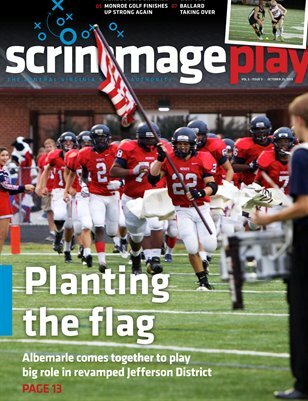 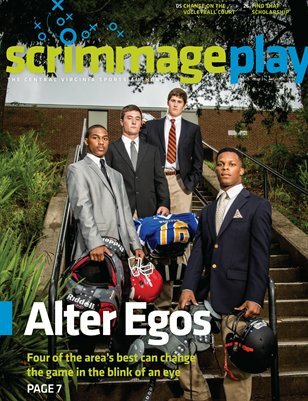 This is Volume 5, Issue 2, our 2013 Football Preview. 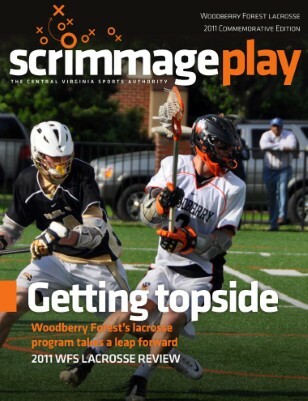 A look back at the 2011 Woodberry Forest boys lacrosse season.